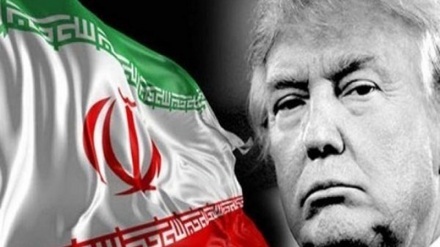 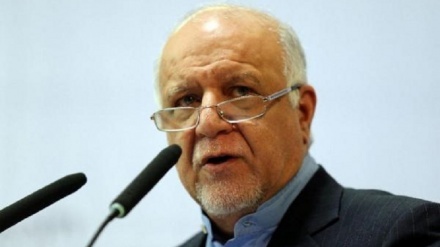 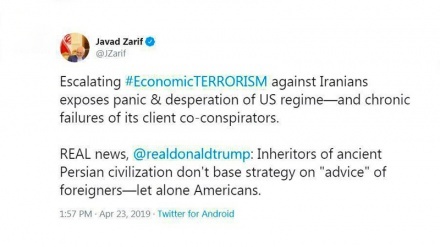 Iran's Minister of Petroleum, Bijan Zangeneh warned on Monday that oil market is fragile at the status quo. 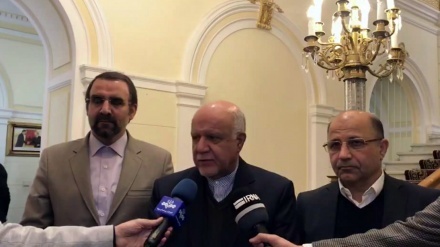 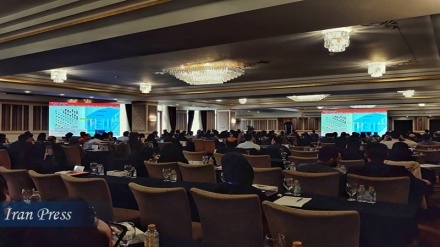 Iranian Minister of Petroleum said that country's oil resources have become more than double since the victory of the Islamic Revolution. 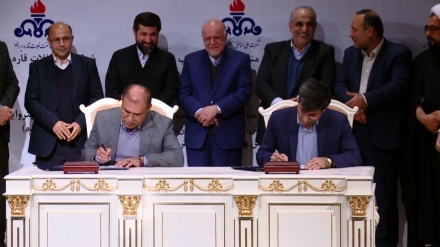 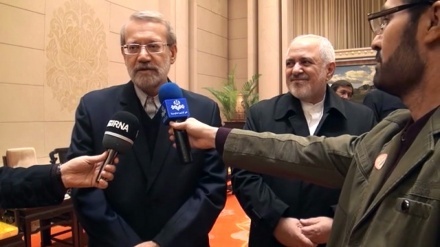 Iran has signed $ 1 -billion oil contracts to boost oil production and to safeguard oil industry. 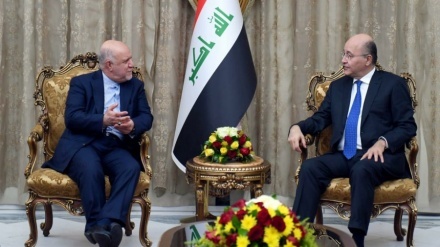 Iraqi President Barham Salih said on Thursday that strengthening Tehran-Baghdad relations is beneficial for regional security and stability. 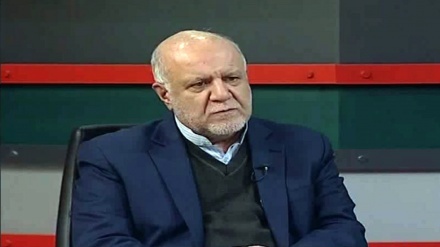 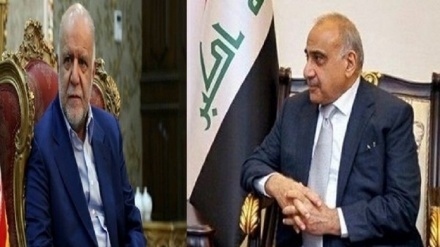 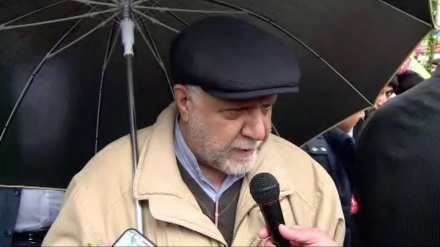 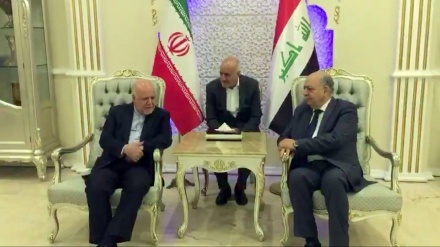 Iranian Oil Minister Bijan Namdar Zanganeh and Iraqi Prime Minister Adil Abdul-Mahdi​​​​​​​ held talks in Baghdad on Thursday. 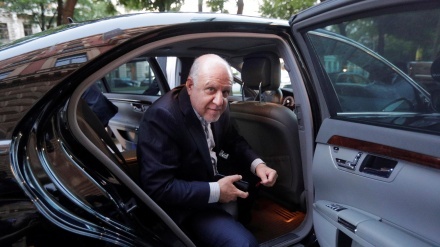 Iranian Oil Minister Bijan Zangeneh arrived in Baghdad on Thursday for talks with Iraqi officials, amid growing energy cooperation between the neighbors.